What media channel(s) is experiencing growth or worrisome declines? 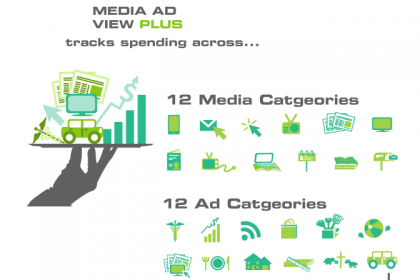 How are advertisers spending their money across local search, video, classifieds/verticals and other displays? What business categories should be targeted in local sales efforts? How is a particular local market comparing to nationwide forecast? 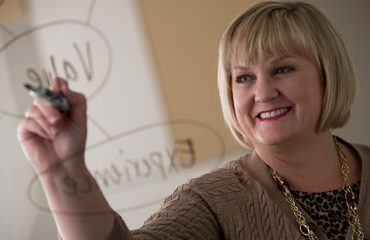 Learn the answers to these and other questions during BIA/Kelsey’s Media Ad View Plus forecast webinar on Wednesday, June 19th from 2 to 3 pm Eastern. Click here to register for free. 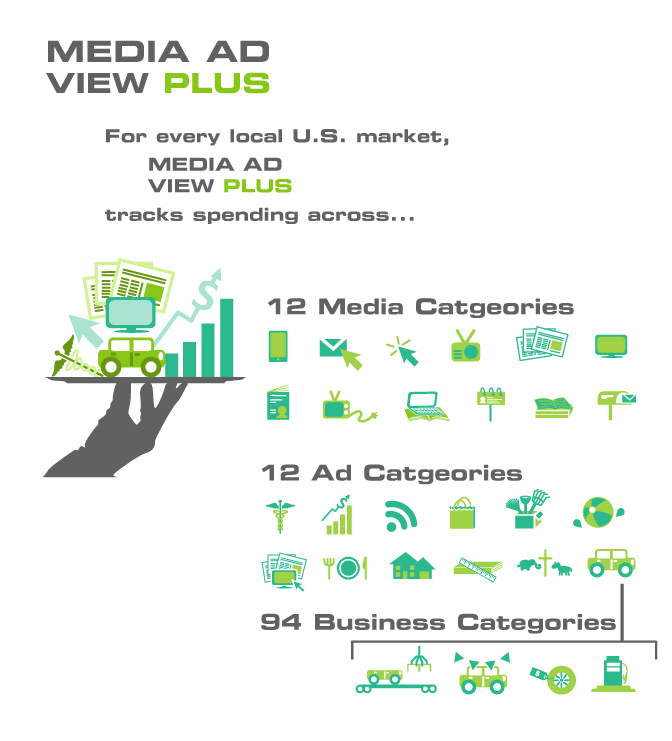 According to BIA/Kelsey, the Media Ad View “local advertising revenue forecast monitors advertising spending by 12 media channels and 94 business categories for the most recent year and five years out, for every local market.” The data has been updated for 2013, and includes insights into top business categories, like auto and financial/insurance segments, top growth areas, as well as online, mobile and search. Register for free by clicking here to ensure you receive a link to the Webinar recording and other resources.